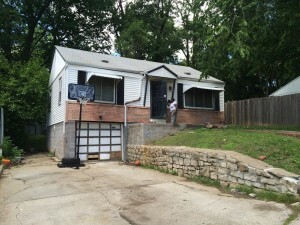 We Buy Houses in Kansas City | Sell Kansas City House Fast Need To Sell Your House Fast? We Buy Houses! We Pay Cash For Houses Gladstone Without Delays! No hassles. No obligation. Close fast. Get The Process Started Now...You Got Nothing To Lose! We buy houses in Gladstone... ANY CONDITION! We pay CASH and you will not pay any commissions, agents, or fees. Put your address and email below and answer 5 easy questions on the next page to get a cash offer in 24 hours! We Buy Gladstone Houses In Any Condition – Price Range – Or Location In The Gladstone Area. When you don’t want to risk listing your property without knowing it will even sell…when you can sell your Gladstone house fast to a ready buyer like us. When you need someone you can rely on to close and follow through with our promise to you, we’re your local and trusted company who buy houses in Gladstone . Sell your property fast in Gladstone and surrounding areas… we’d like to make you a fair all-cash offer. And we’ll even GUARANTEE that offer and can have a check in your hand in as little as 5 days. We buy houses in Gladstone in any condition… as-is… let us take over the burden of that unwanted property. There are lots of situations where we can help, including… avoiding Kansas City foreclosure, divorce, relocating, inherited an unwanted property, own a vacant house, upside down in your mortgage, behind on payments, owe liens, downsized and can’t sell your house, needs repairs you can’t pay for, fire damaged, bad rental tenants, and more. 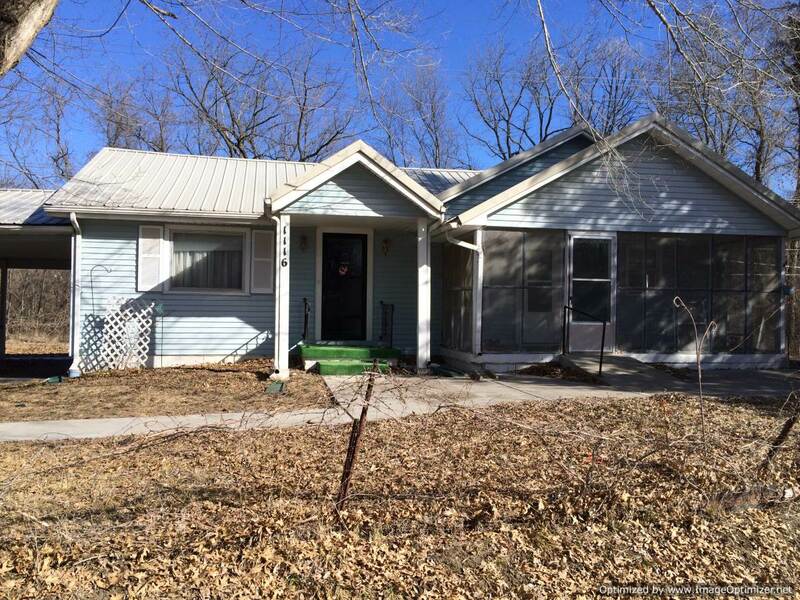 Basically, if you have a property and need to sell it “now”… we are your local We Buy Houses in Gladstone, MO & KS, we’d like to make you a fair cash offer and close on it when you’re ready. We can buy your Gladstone house AS IS. Contact us today! You’ve tried to sell your Gladstone house but are running into roadblocks. You probably even tried calling a real estate agent. Sometimes selling a house the traditional way with a real estate agent is simply not the best for everyone. As you know, there can be lots of pitfalls when selling a house the agent route, including: having to clean up and repair the property so it shows well, finding an agent who you trust and who can deliver on their promise (selling your house quickly), signing a contract that binds you to an agent for a certain term, the piles of paperwork you have to sign, shuffling paperwork back and forth from buyer –> to agent –> to you… and back. stressing you out… while still paying a fast, fair, and honest price for your house in Gladstone MO or KS. We bought this house in Gladstone regardless of the bad condition. We help Gladstone property owners just like you, in all kinds of situations. From divorce, foreclosure, death of a family member, burdensome rental property, and all kinds of other situations. We buy houses in Gladstone and surrounding areas. Sometimes, those who own property simply have lives that are too busy to take the time to do all of things that typically need to be done to prepare a house to sell on the market… if that describes you, just let us know about the property you’d like to be rid of and sell your house fast for cash. I was in a stressful situation and wanted to sell a house I owned quickly. Chad made the process understandable, simple, and stress-free. Most importantly, he was not only professional and knowledgeable but also sensitive to my difficult situation. I would most definitely recommend him to a friend. I moved and could no longer afford to keep up with the home. It was in really bad shape. I almost gave up no trying to sell it. I met Chad and two weeks later he purchased my home. Even picked me up and took me to the title company. Very fast and great service! It was very important to me to NOT have to fix anything when I sold this house. Chad was great. He did a good job of explaining the process. I got a fair price offer and we closed just as soon as I wanted. I would recommend him to anyone wanted to sell a house fast. It a seamless, smooth and worry-free process. We were so impressed with all aspects of the transaction, from the price agreed upon, all the way through the closing. The speed from start to finish was important to us, and you made that happen in a timely manner. Thanks again for taking such a personal interest in us and our property. We will definitely refer people to you in the future! We were selling a piece of property and were referred to Chad. From the time we contacted him to the day we signed the paperwork and received the money, it was less then a week. We are very pleased at the outcome, Chad was very positive and pleasant to work with. Thank you for an easy way to sell our house. We definitely would recommend Home Remedy Investments LLC to anyone that would have a difficult house to sell.